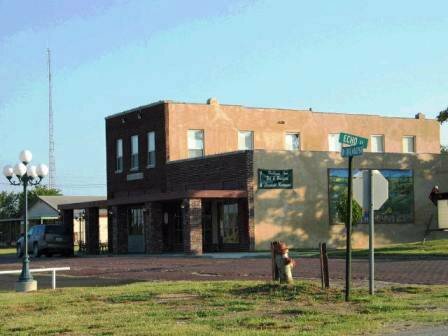 The Pallmer Inn is located in a renovated 1923 hotel on the only brick street in Holdenville. The inn offers six rooms, all individually decorated and themed. Four rooms feature private baths. All guests receive free breakfast during their stay. Enjoy the fireplace in the lobby or visit a variety of antique stores and restaurants that are located nearby. From Hwy 270 & Hwy 48, go S approx 4 mi. Turn R at 4-way stop, go 1 block, turn R.